The RBA has decided to keep interest rates at record low for the 25th consecutive month. The ASX cash rate futures market has had priced in a ‘no change’ and a the likelihood of a rate hike through to the end of 2019 is seen as almost non-existent. The last time that the RBA cut rates was in August 2016 and the last rate rise was in November 2010. The RBA has also downgraded its short-term inflation forecast to 1.75 per cent. This is despite the fact that household income has been growing slowly and that household debt levels are high. The drought has also led to difficult conditions in parts of the farm sector. The RBA also did not express concern with some of the out-of-cycle rate rises emerging in the home lending sector. 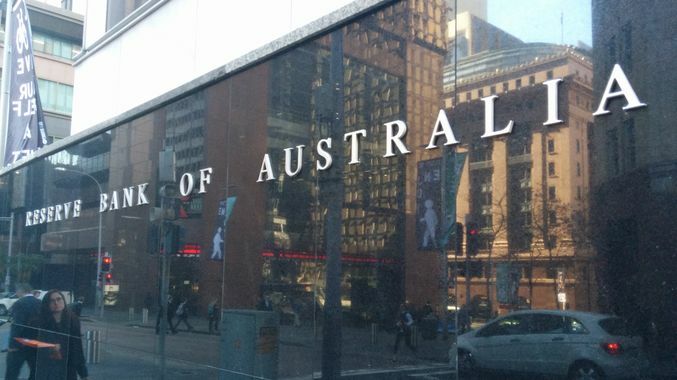 “Money-market interest rates are higher than they were at the start of the year, although they have declined somewhat since the end of June,” Dr Lowe, the Governor of the RBA, said. They have recently expanded their panel of lenders so they can offer their clients the best possible choice of loan options available. This can save you a huge amount of time trying to talk to lending institutions detailing your situation and arranging to get quotes. You can visit their website or call 02 4226 9977 for a confidential discussion – you will discover that your needs are their most important consideration. Since 1987 they have been helping Australian Families and Businesses achieve their financial goals and established a reputation as one of the nation’s premiere finance brokers.